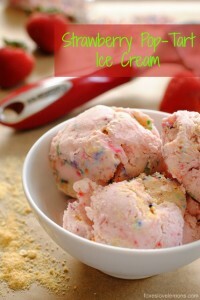 This week I reviewed the amazing KitchenAid Stand Mixer Ice Cream Maker attachment and quickly fell in love. 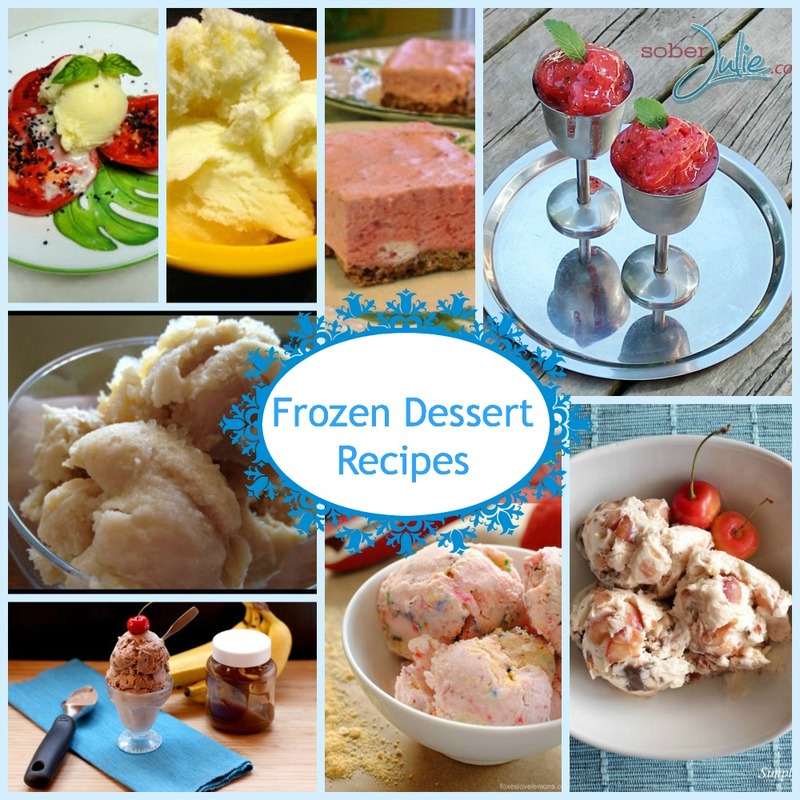 I promise you that I will be sharing many of my own frozen dessert recipes in future but wanted to compile a stash to try (adapt, mimic, hopefully not fail with) and share for you to enjoy. Each of these recipes are from my fellows at The Daily Meal Culinary Content Network contributors. First up is my own Tropical Fruit Sorbet of course. It’s a sweet sorbet which explodes with the flavors of mango, dragon fruit and raspberries. This could easily be adapted to use whatever fruits you have in the freezer, you just need some simple syrup and a KitchenAid Ice Cream Maker Attachment. 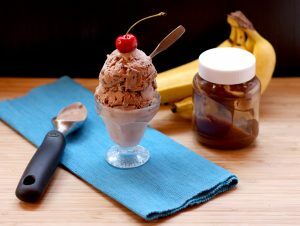 Brianne from Cupcakes and Kale Chips has developed a gorgeous looking Bana-Nutella Chip Ice Cream recipe that I’d like to try. She used Nutella for the base and once again you’ll need an ice cream maker. Boy my girls will love this one! 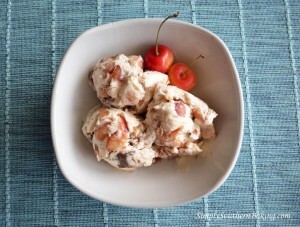 Who doesn’t love Salted Caramel Ice Cream? Sigh this looks lovely. Basil Momma has provided simple instructions for her Salted Caramel Ice Cream recipe which I think I’ll be able to follow. With ingredients like heavy cream, caramel and sea salt I know it must be wonderful. I mean how could I overlook this recipe, the title alone called to me. 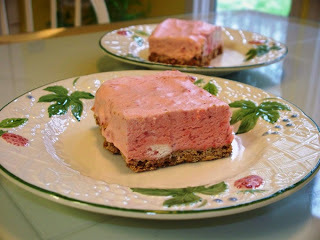 Foxes Loves Moms has come up with this Strawberry Pop-Tart Ice Cream recipe which doesn’t actually use Pop-Tarts. It’s jammed with fresh fruit which makes me happy but has all of the lovely flavor my girls will love. 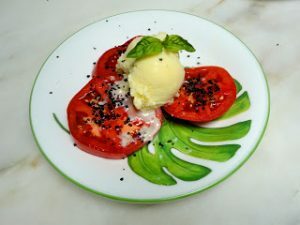 This Sweet Corn Gelato recipe from Chewing The Fat would be a gorgeous appetizer. They’ve created a lovely dish which I’d be proud to serve to my guests. Not all ice creams come in a cup or on a cone. 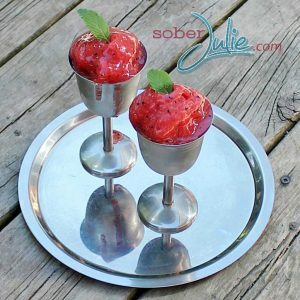 The Saturday Evening Pot has given us a lovely Strawberry Freeze recipe which can be presented to guests upon a plate. Are you kidding me, cheesecake ice cream? Yes it’s true, Simply Southern Baking has hit the mark with her White Chocolate Cherry Cheesecake Ice Cream recipe. I am sorry I can’t say much more, I have to go see which ingredients I have in the fridge. 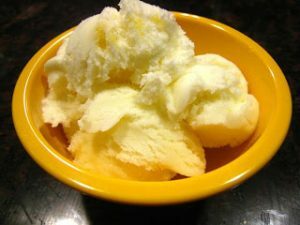 Last but certainly not least I’ve chosen to share a Lemon Ice Cream recipe found on Spirals and Spatulas. I have an affinity for anything tart and oh my I do think this will hit the mark! Thanks, Julie for featuring our Strawberry Freeze! 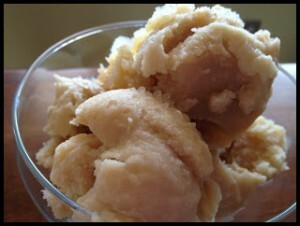 :) These are some must-try desserts with the hot weather ALREADY here in the south especially!! Off to pin this now to my ice cream board. 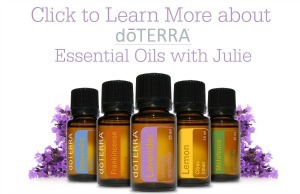 It seems definitely a must try recipes. They all look delicious. Thanks for posting.